standard shipping (10-12 business days) is included! 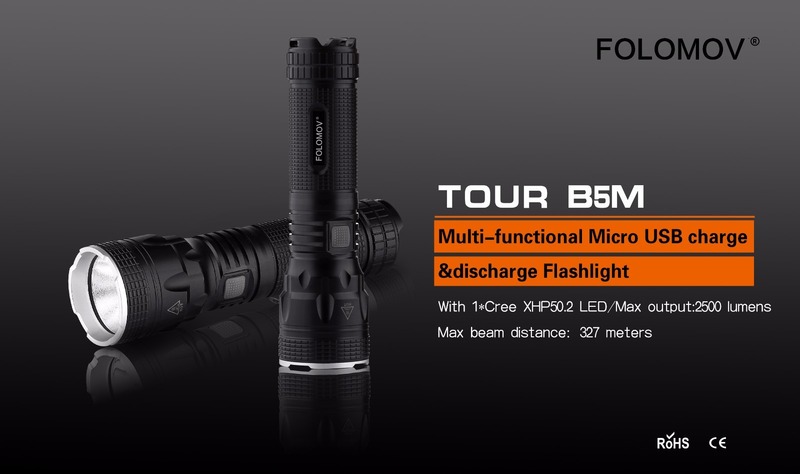 Have FUN with your new flashlight(s)! All sales action are taking place between you and Folomov directly. Martin Rathmanner and m4dm4x.com are only hosting the service and cannot be held responsible for any problems during or after you purchased an item from Folomov. Neither Folomov nor Martin Rathmanner are in any way responsible for customs duty, taxes, brokerage fees, or any other additional fees. These are the buyer’s responsibility to calculate and pay. If the package is delivered with taxes, duties or other fees payable and/or the buyer refuses the package for any reason, a refund will not be given until the complete light has been returned. Note that shipping costs are non-refundable. You are responsible that the data forwarded to the seller via the form on this page is correct. If the light cannot be delivered we can try to resend, but additional costs that may result are on you. I have two of these, I don’t have the B5M. 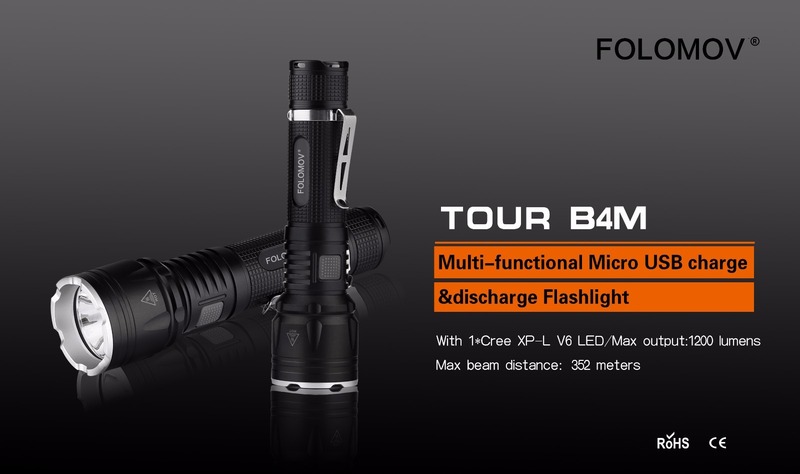 I would recommend these flashlights to anyone. The B4M has a lot of throw, I wasn’t really expecting that when I got it. I really do like the battery bank function of these lights, probably the best part for me. Thanks for the great deal on these. What is the UI like? If it is click and hold to turn off, then not interested.